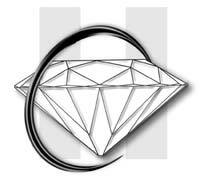 We are primarily involved with 1 carat to 50 carat diamonds, in all shapes, colours and degress of cleaning. We even accept orders for diamonds in special colours. Above all we provide our customers with first class service and over the years Have established a reputation for total reliability.